Located on the campus of The Glenn Hopkins, The Terraces provides the best an assisted senior living community has to offer. 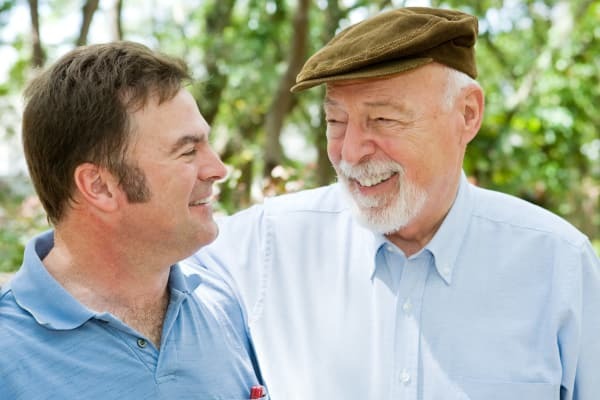 When living independently becomes increasingly a challenge, The Terraces offers residents a solution that helps maintain as much freedom as possible while supporting your social and health care needs. 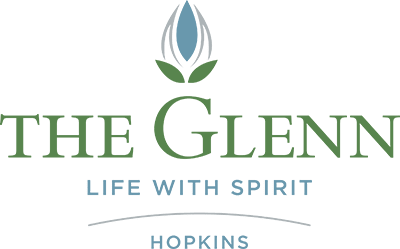 At The Glenn Hopkins, you will experience a warm and inviting staff that truly cares about you. Our Many Services and Amenities Are Designed to Enhance Your Independence and Quality of Life.